It’s been more than forty years since the second edition of this landmark guide to the preservation and restoration of gardens and landscapes at historic sites was published. Since the last edition came out, author Rudy Favretti, the nation’s foremost authority in this area, has worked on many significant sites including both Monticello and Mount Vernon. Rudy J. Favretti is professor emeritus of landscape architecture at the University of Connecticut where he founded the nationally accredited landscape architecture program. In addition to his academic pursuits he established a private practice specializing in landscape preservation and restoration completing over 400 commissions, including Thomas Jefferson’s MONTICELLO, James Madison’s MONTPELIER, and George Washington’s MOUNT VERNON. He is a Fellow of the American Society of Landscape Architects, and all of his preservation-restoration plans and related materials, including over 4,000 colored slides, are part of the Archives of American Gardens at the Smithsonian Institution in Washington, DC. Joy Putman Favretti is a graduate of Cornell University in botany and holds a master of library science degree from the University of Rhode Island. She has been director of several libraries and established many important archives for libraries and individuals. Joy has also served on several boards and commissions in the preservation field including the former Connecticut Historical Commission. This reviewer has used Landscapes and Gardens for Historic Buildings since its original publication in 1978. It is that rare book, concise and packed with easy-to-access information, much of it unique. In subsequent years, this pioneering effort inspired other publications—many of them valuable—but none ever surpassed the work under review. This new edition is no mere reprinting with a pretty new cover (although it has one). 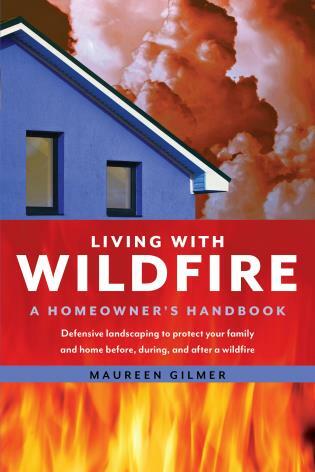 It is extensively updated with new information, as one would expect over the course of 40 years. Notably, the lists of ‘Authentic Plants for Period Landscape Settings’ are expanded. Additional illustrations, including several in color, are added. Other material was deleted because alternative sources emerged. For example, the volume no longer includes a list of sources for plants because one can easily Google any plant by its botanical (Latin) name to find a supplier. The book remains accessible and well-indexed. The original edition reflected the authors’ young careers as accomplished professionals; this new one is the summa of long, accomplishment-filled lives. This book is appropriate for all readers. This new edition of Landscapes and Gardens for Historic Buildings is the go-to resource for anyone beginning the restoration of a historic landscape. The Favrettis lay out a clear process, and include comprehensive plants lists, to help the project manager be successful and faithful to the period of restoration. 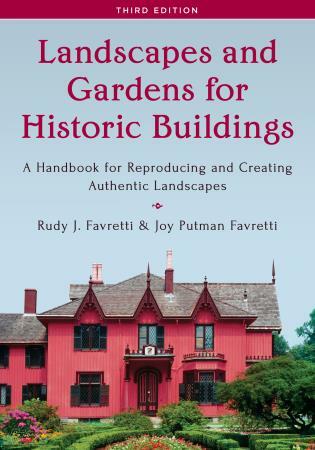 Rudy and Joy Favretti’s Landscapes and Gardens for Historic Buildings: A Handbook for Reproducing and Creating Authentic Landscapes has been a bible for those interested in restoring or recreating historic landscapes. There has been nothing else comparable for the owner of an historic house, or the custodian of a house museum. 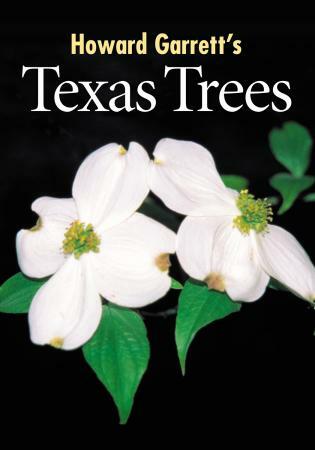 It includes an excellent summary of American landscape styles, detailed methods and sources for research, listings of authentic plants for each period (with sources) and the too-often-neglected discussion of maintenance. The new edition brings the research up to date, and includes over seventy illustrations. This brings their work into the era of website connections, while giving information that is not available on any website that I know of, always in their usual accessible style. Historic landscapes lend a vital pulse to the revival of our architectural and cultural past. Rudy Favretti, the long-time Dean of American Landscape Architects, has choreographed and restored our most celebrated historic gardens and landscapes. This uniquely thorough manual is an indispensable how-to guide to accurately orchestrate and revive the gardens and landscape features of our horticultural legacy. Bravo! A new edition of this indispensable work has been long overdue. 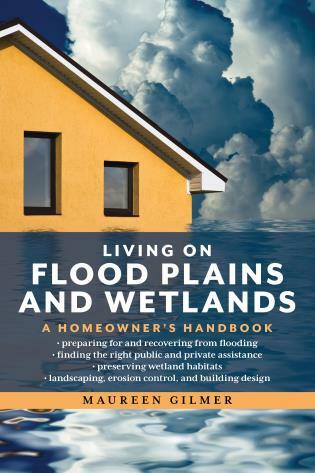 It’s the original guide to researching and restoring American home landscapes, by the dean of American landscape preservation. For decades, savvy home-owners and museum sites have turned to it for guidance – and now, with its many updates and additions, it’s better than ever. Further, Landscape and Gardens for Historic Buildings covers a wide array of topics including researching and planning, maintaining restored landscapes, identifying authentic flora, and selecting the right historical period, or a series of periods to show the evolution of the historic landscape.